When should I hear back after an interview? How many Boots UK stores are there? 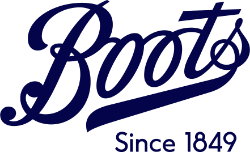 Visit www.boots-uk.com for all the info – we are constantly reviewing and updating our operations. For a store role your interview will last around one hour. For Support Office roles your interview times will vary. How much do you pay at Boots UK? This is something we discuss at your interview. You can include your salary expectations when you are applying, and we’ll take this into consideration. How old do I need to be to work at Boots UK? You’ll need to be 15 years old to work as a Customer Assistant in most of our stores. However, to work at an airport store you’ll need to be 18 years old or over. There are limits to the hours/days you can work if you’re in school or further education, but this is something we can discuss with you. Can I hand in my CV into the store? We don’t accept CV’s in our stores for job opportunities, but you can find all of our current opportunities on this site – which we update on a daily basis. You can attach your CV here, and also register for job alerts - so you’ll be notified when something comes up in your area. You can also follow on Twitter and Facebook for updates. 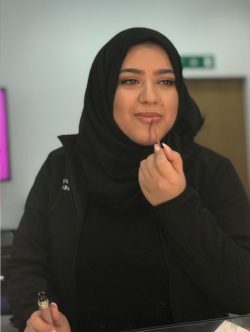 Can I do work experience at Boots UK? Yes, we can offer up to 2 weeks work experience in areas across the business. It’s a fantastic opportunity to gain great skills for future careers. If you’re looking for work experience in stores, contact your chosen store with your CV and prospective working dates – and they’ll help you secure your placement dates and times. Please note that we are unable to offer work experience in the Pharmacy and Optician areas of our stores. For placements in our Nottingham Support Office you can join our Work Inspiration scheme or send your CV and area of the business you’re interested in to work.experience@boots.co.uk We will try and support you as much as possible; however, unfortunately we can’t give work experience to everyone.